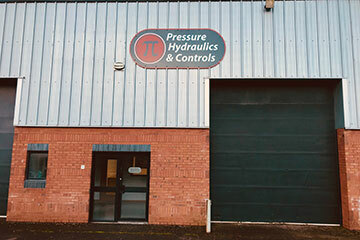 PHC can offer a full design, supply, installation, repair and service capability for fluid power systems. 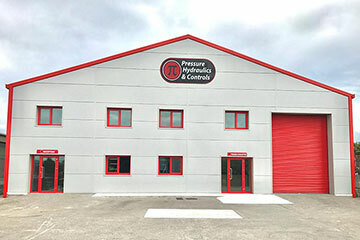 From over 20 years experience the company has developed experience and knowledge of the products available to be able to offer a first class service to our customers. 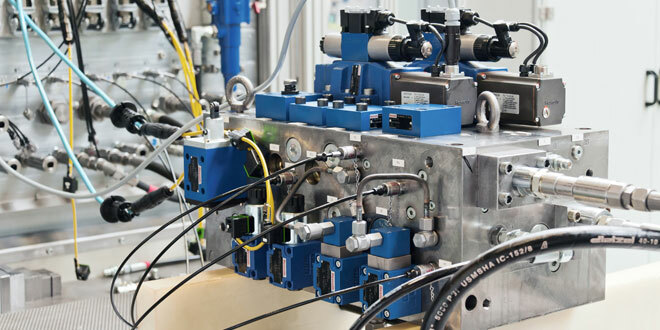 PHC acts as an agent for many well known names in hydraulics and through our network we can offer all makes of fluid power components. 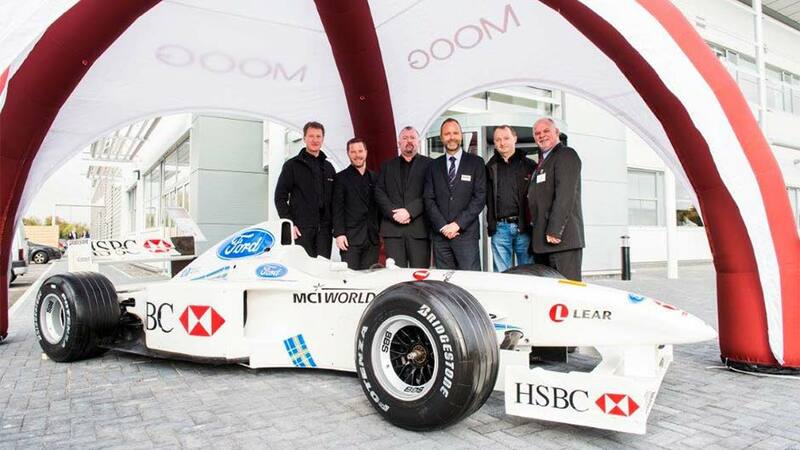 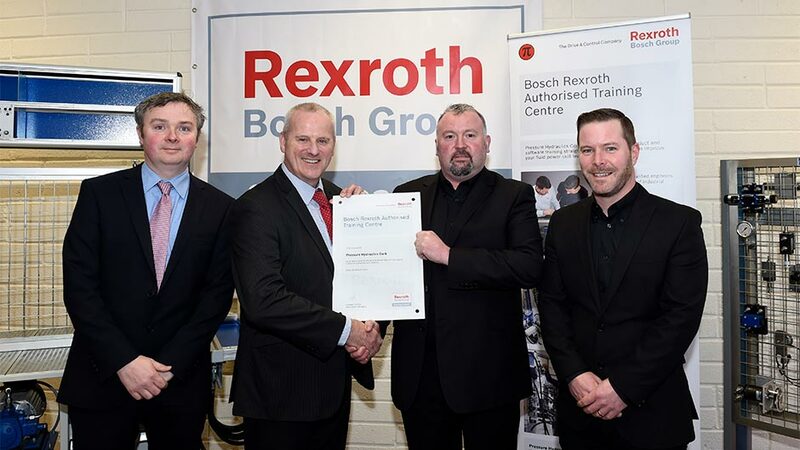 PHC are Sales Partner, Service Partner, Systems Integrator and Training Partner for Bosch Rexroth in Ireland. 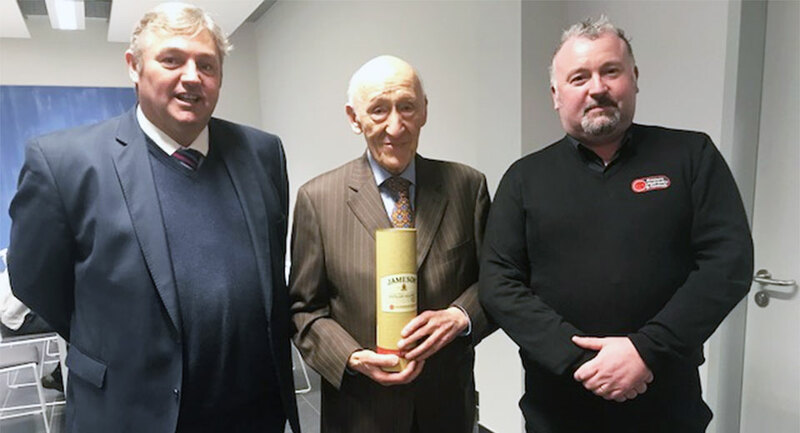 Ireland’s official Sales Partner for Moog Industrial Group, manufacturer of hydraulic and electric motion control products. 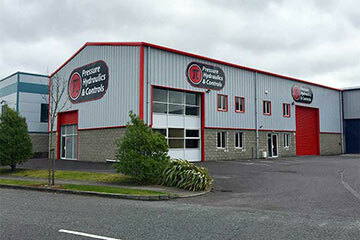 PHC is an Official Partner of Hydac in Ireland, offering engineering advice, installation and services in both Industrial and mobile markets. 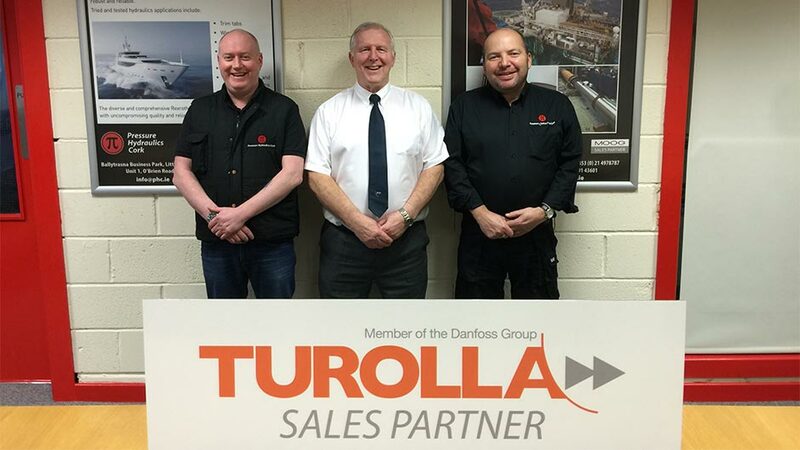 Irish Sales Partner for Turolla/Danfoss group, manufacturer of state-of-the-art gear products and fan drive solutions. 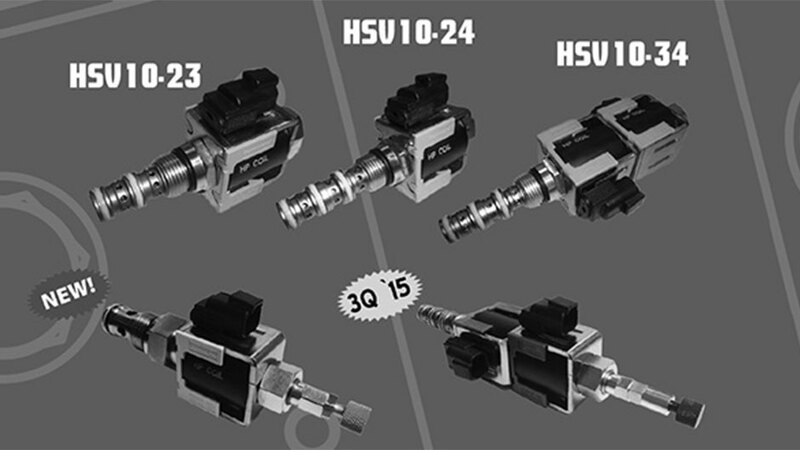 Official distributor in Ireland for Comatrol, provider of Cartridge Valves and Hydraulic Integrated Circuits. 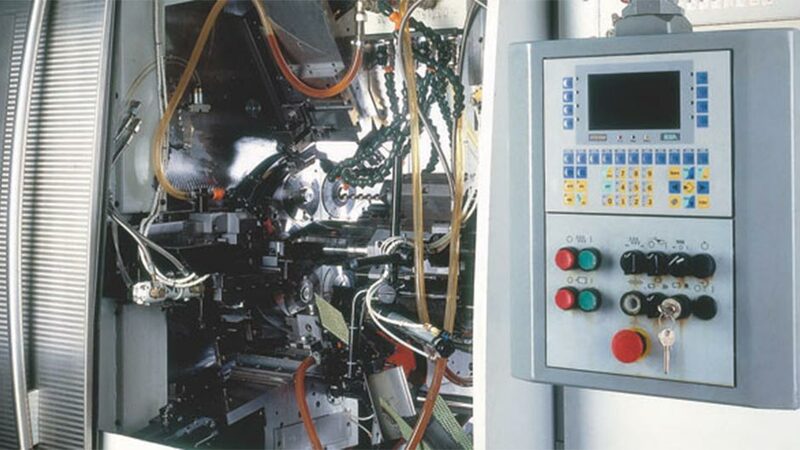 For over 50 years Larga has been a leading company in the development and manufacturing of hydraulic fittings. 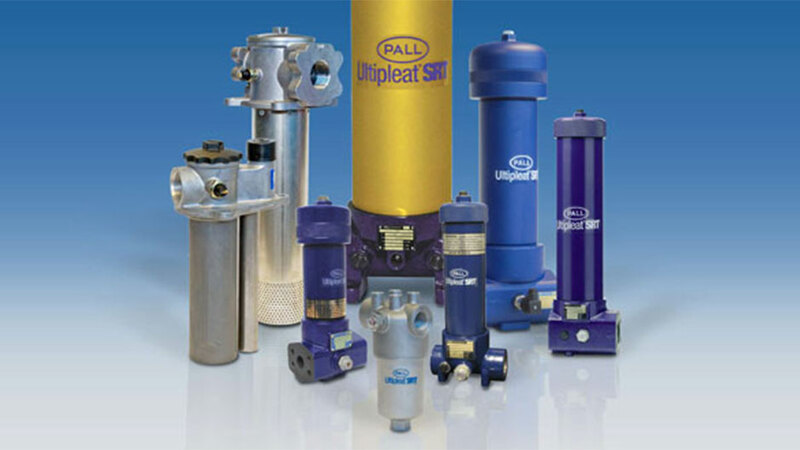 Pall Corporation has become a global leader in the high-tech filtration, separation, and purification industry.